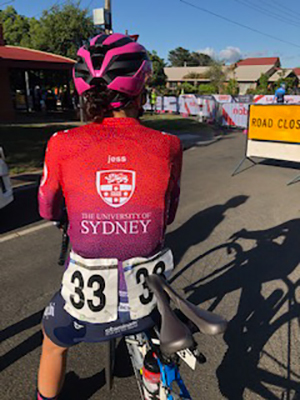 Cyclist Jess Pratt has joined the team at Sydney Uni Women – Staminade for 2019 and continues her love of cycling she started at a young age. We had a chat to Jess about cycling in our latest Q&A. Staminade: How did your love of cycling begin? Jess: Through Triathlon… Growing up I watched my Dad race many triathlons, and he was always up early to head out training on the bike. I wanted to be just like him. Did my first triathlon at 7 years old, however after a few years I decided that the swimming part was no fun. Joined the local cycling club at 11 years old and have been cycling ever since! Staminade: What are your top 5 tips for young aspiring cyclists? Staminade: What has been your greatest success to date? Jess: Probably my UCI stage win in the tour of Ardeche in France! Although then again, representing Australia at the Junior world road championships was pretty special! Staminade: What’s your ultimate cycling goal? Jess: To work hard and see where I can go in cycling. 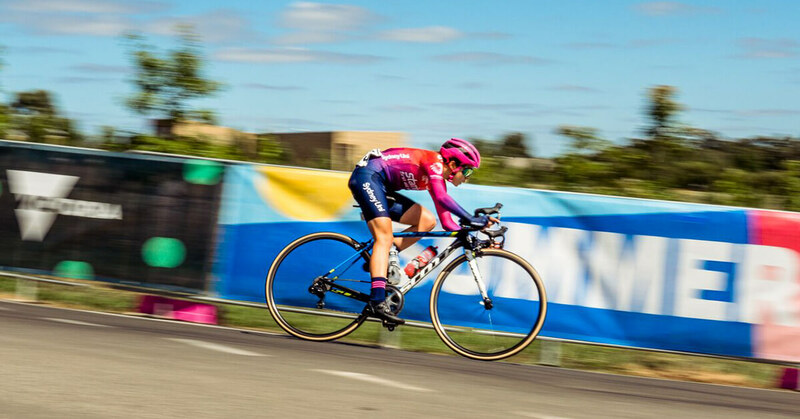 Staminade: Who was your role model as an aspiring cyclist? Jess: Would be very hard to mention 1 person! Staminade: What’s your pre-event routine? Jess: Nothing too special! Hopefully a good night’s sleep the night before, a good breakfast, and a strong coffee! Staminade: How does a typical training week look for you? Jess: Generally, Mondays and Fridays are easier days. Mid-week is usually some high intensity efforts, with the weekends reserved for getting the hours in! Staminade: Favourite part of training? Jess: I just love being on my bike! Such an addictive sport, although racing is pretty cool also! Staminade: Hardest part of training and how you overcome the challenge? Jess: Probably the fatigue that it brings. At the end of a hard training block, it can begin to be more a mental than physical battle to hit the numbers and hours required. Combined with juggling work, uni, and just life in general it can be a bit of a balancing act at times. Staminade: What’s your favourite flavour of Staminade? Staminade: Staminade’s tagline is ‘First Aid for Thirst’, what does this mean to you? Jess: After a long hot summer of racing, I am extremely grateful that Staminade was on board to support the team. 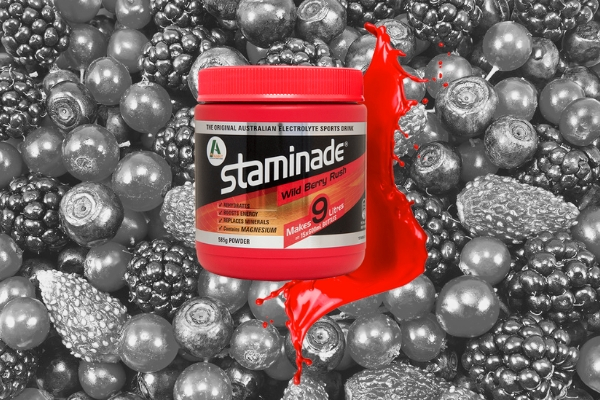 When it’s hot on the bike, Staminade definitely gives you the edge on your competitors.